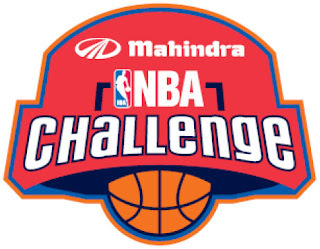 The Mahindra NBA Challenge will begin play on April 17 when participating teams tip off at the St.Dominic Savio and Mustan YMCA courts in Mumbai. Individuals and teams interested in registering can visit registrations. Check out the registrations link in the article.